In its decision from yesterday, June 30, 2014 in the case of Erie Ins. Group v. Catania, 2014 Pa.Super. 136, --- A.3d --- (Pa. Super. 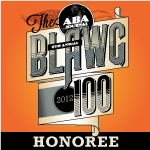 June 30, 2014 Shogan, Olsen, and Wecht, J.J.)(Op. by Shogan, J. ), the Pennsylvania Superior Court handed down its latest opinion upholding the validity of the regular use exclusion. The Erie v. Catania involved an accident where a person was injured by an uninsured motorist while in the course and scope of his employment. The Plaintiff pursued an uninsured motorist (UM) claim with his personal carrier, Erie, which denied coverage under a regular use exclusion. The trial court found in favor of Erie and the insured appealed. The Superior Court affirms the trial court decision. Following its recent 2013 decision in Hand v. City of Philadelphia, 65 A.2d 916 (Pa. Super. 2013) as well as the Supreme Court opinion in Williams v. GEICO, 32 A.3d 1195 (Pa. 2011) and another Superior Court opinion in Brink v. Erie Ins. Group, 940 A.2d 528 (Pa. Super. 2008), the Erie v. Catania court essentially held that the Plaintiff was not entitled to relief while driving a delivery truck for his employer which he did not own, which was not insured by Erie, and which the Plaintiff regularly used. Once again upholding the All-American principle that you can’t get something for nothing, the Erie v. Catania court also held that the Erie policy only covered personal vehicles and that the policy’s coverage and premium terms never contemplated exposure for injuries that occurred in a non-owned work vehicle. Accordingly, the court found that the Plaintiff did not legally have any reasonable expectation of coverage under the Erie policy. Click HERE to review the Erie v. Catania decision. 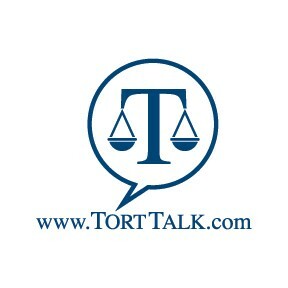 To view other Regular Use Exclusion posts here on Tort Talk, click this LINK. 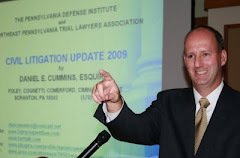 I send thanks to Attorney Scott B. Cooper of the Harrisburg, PA law firm of Schmidt Kramer for bringing this case to my attention.